BAD!SLAM!NO!BISCUIT! brings you its latest podcast of poetry. 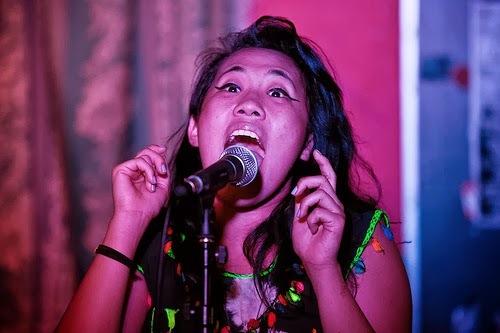 Featuring Roshelle Fong and one of the poems she has performed at the Phoenix Pub. This podcast is know as BAD!SLAM!NO!BISCUIT! Podcast Fifteen.